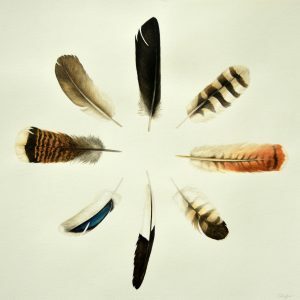 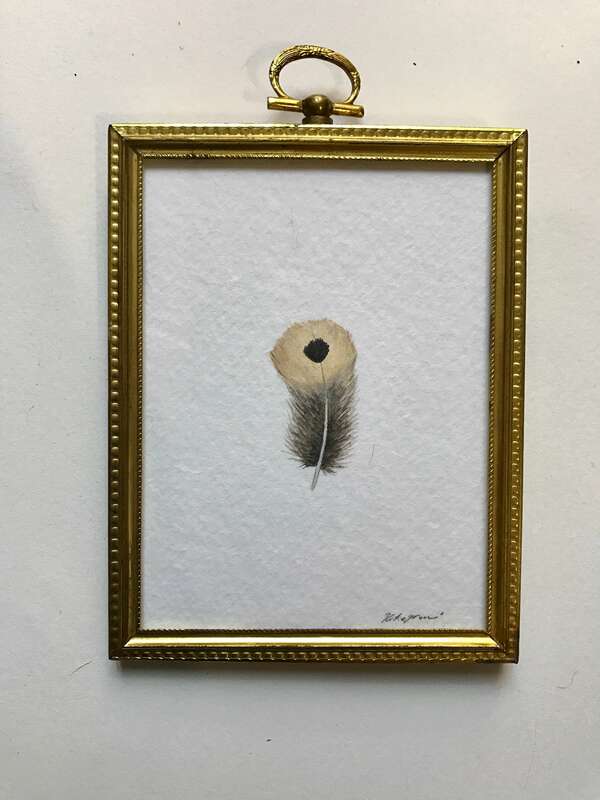 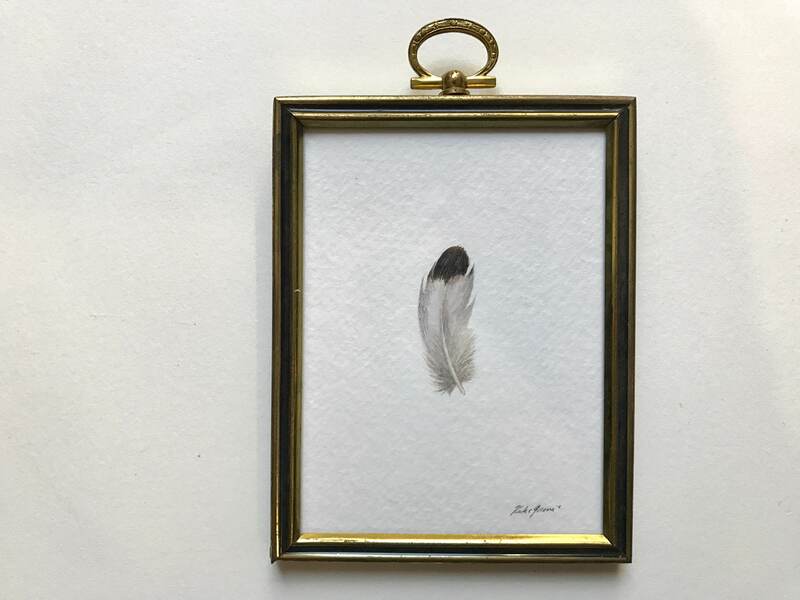 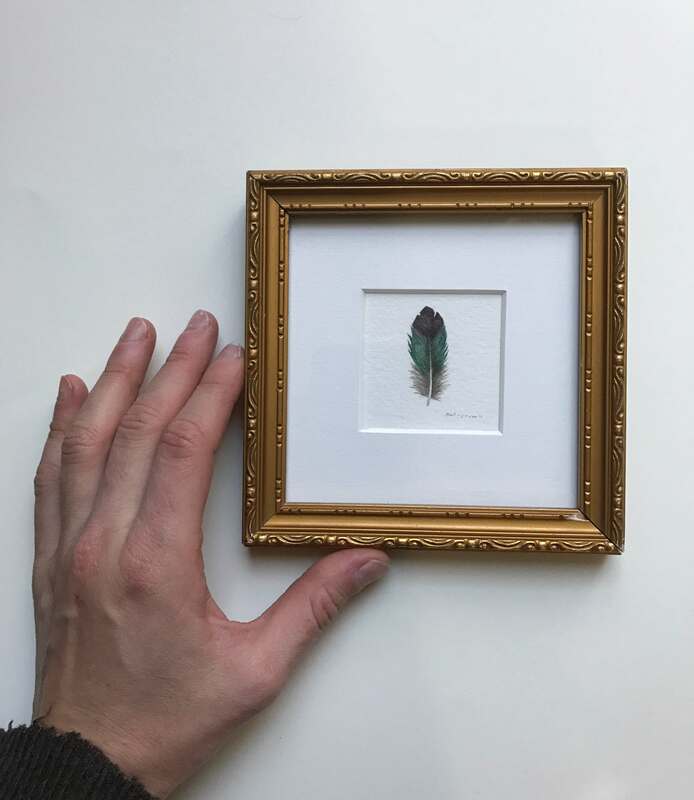 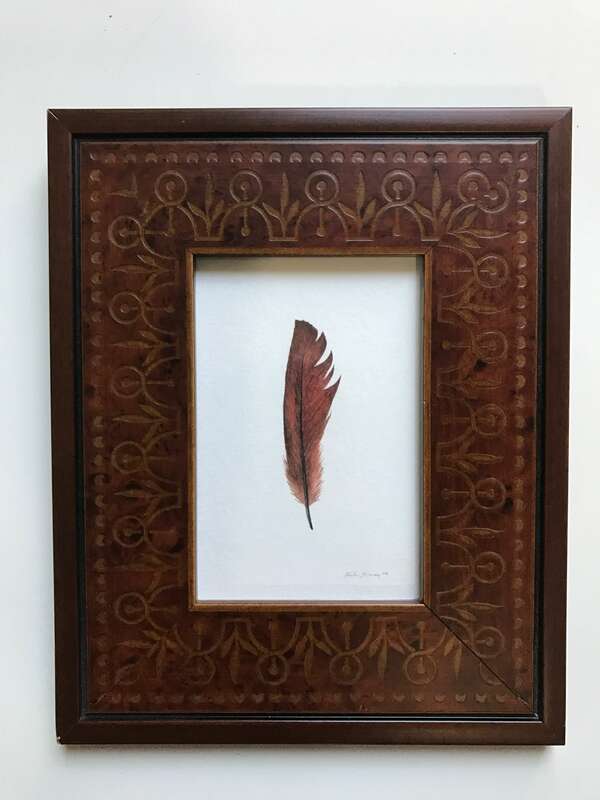 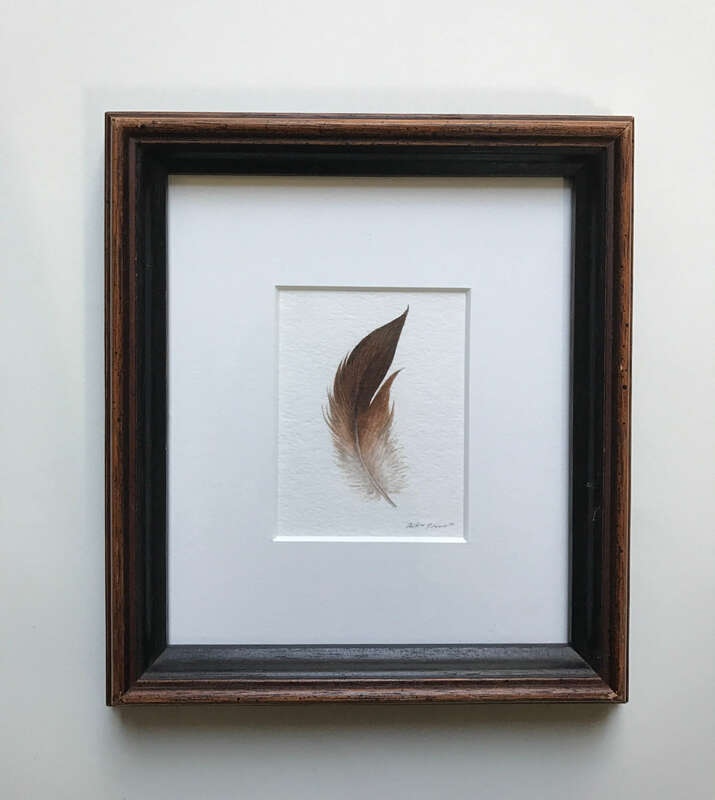 Holiday 2016 Feather Paintings Now Available! 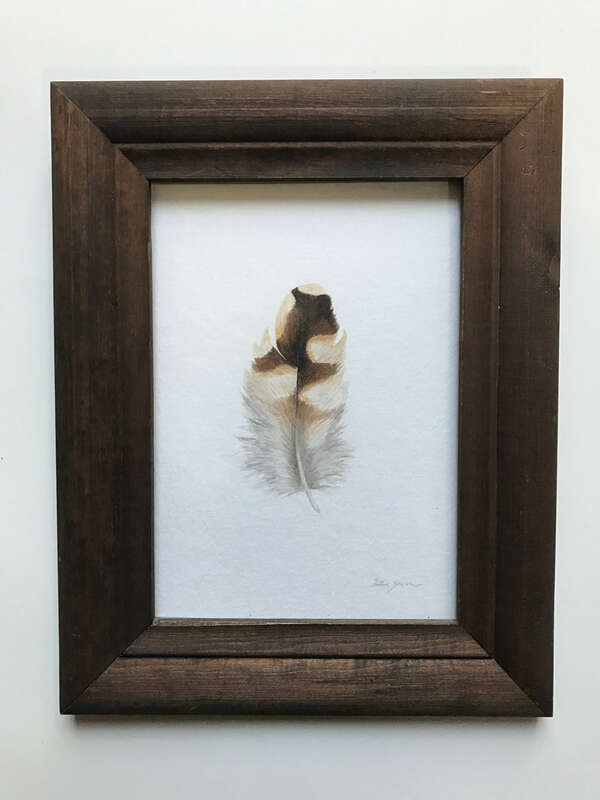 Each paintings is a one of a kind gift for a friend, loved one, or even as a special present to yourself this holiday season! 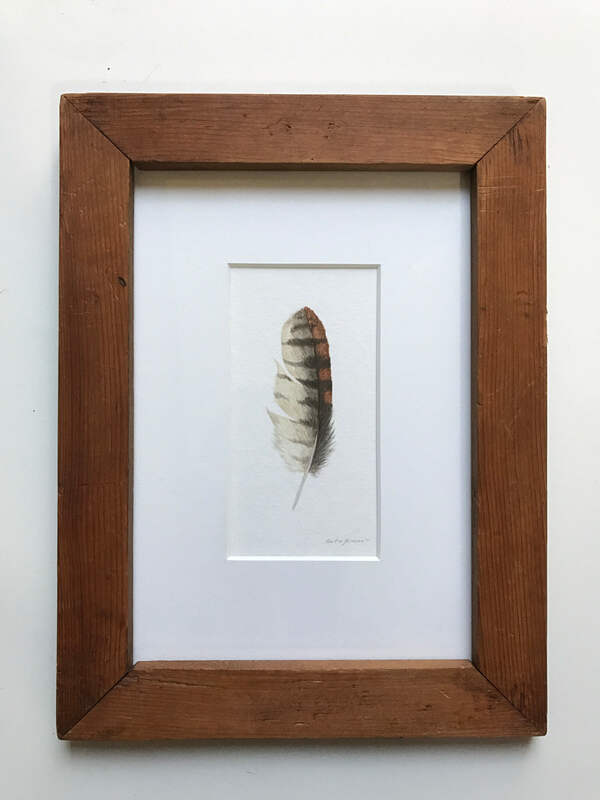 Visit my Etsy site by clicking on this link to see the full selection. 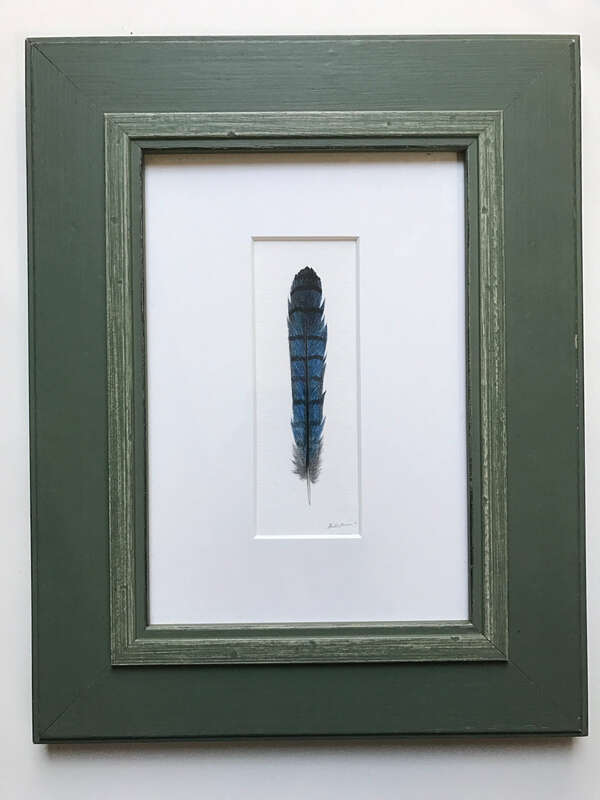 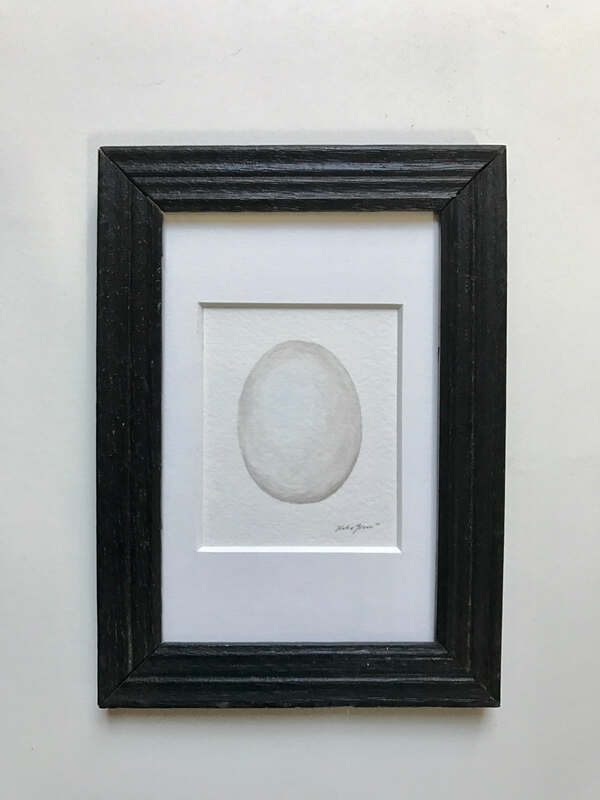 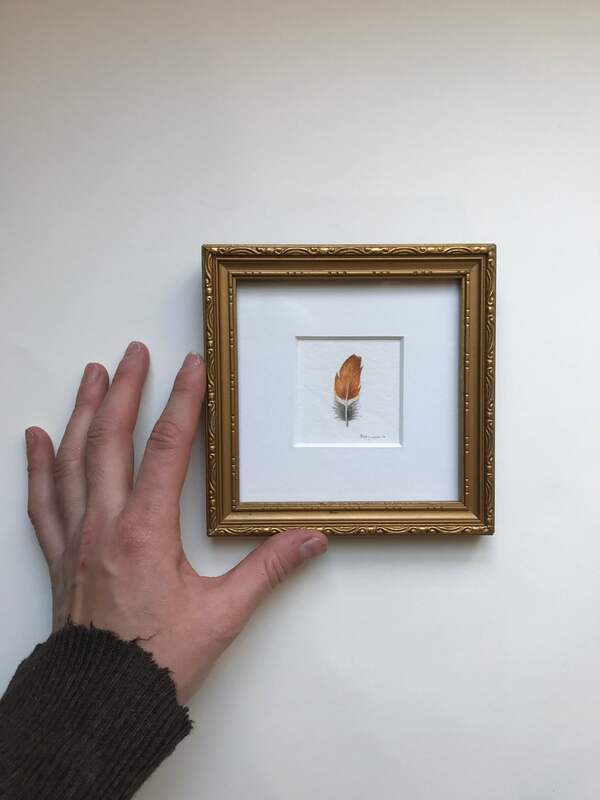 Almost half of my painting sales are commissions so if you have a bird or a feather that is special to you email at KatieGroveArt@gmail.com so I can create the perfect piece for you.